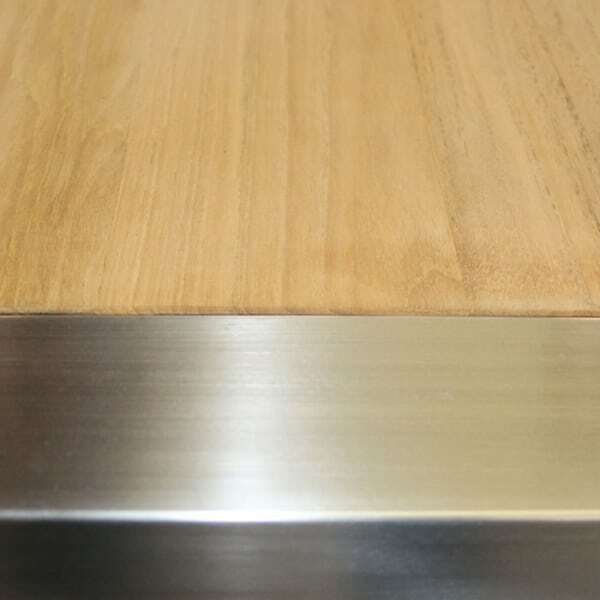 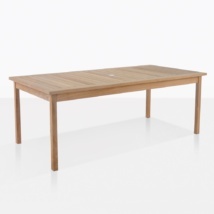 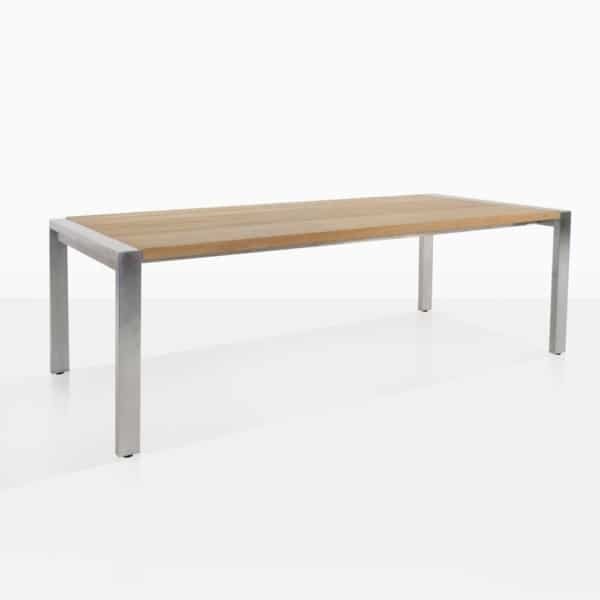 Our Stainless Steel and Teak Plank dining table is made with traditional and contemporary materials, giving this piece a look which suits most outdoor spaces. Mix and match with teak chairs or Batyline® and steel chairs to give an eclectic look. 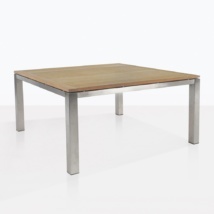 Materials used are A grade teak and #316 marine grade stainless steel frames and legs. 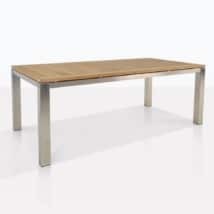 The teak planks on the table top are an amazing exaggerated 13” width.